PowerToFly combats tech’s gender imbalance by connecting women with companies that value diversity and inclusion. Click to learn more. Countless studies show that companies with gender-diverse teams outperform those where women are underrepresented. And yet, women only hold 25% of computing jobs and 11% of executive roles in Silicon Valley. As a woman in tech who’s done her fair share of job hunting, it’s not easy to look at a company from the outside and know whether I’d be welcome there. Is their imbalance an accident or a result of an unwelcoming or unsupportive environment? Neither situation is ideal, but the difference between an accidentally non-diverse team and an aggressively non-diverse team is like night and day. On the flip side, it’s not easy for companies wanting to change. It’s hard to recruit the first woman on an all-male team, and it can be difficult to signal to female applicants that you’re committed to fixing an entrenched gender imbalance. People are quick to point fingers and — unfortunately — slower to grapple with the decades-old issue and look for solutions. 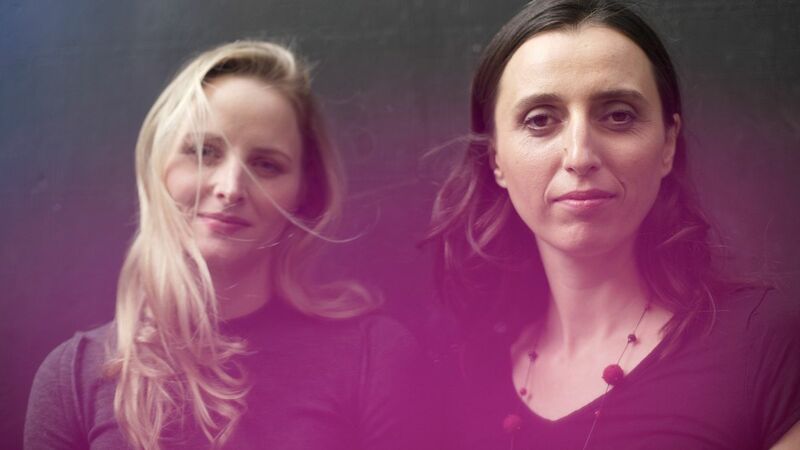 In 2014, tech veterans Katharine Zaleski and Milena Berry did just that. Their idea was simple: a platform that matches talented women with companies looking to hire more women in traditionally male-dominated roles. Their startup, PowerToFly, made headlines in spring 2015 when Katharine published a candid essay in Fortune Magazine, where she apologized for committing “a long list of infractions against mothers" before becoming a working mother herself. She said she now regrets questioning the work ethic of mothers when she was a manager at the Huffington Post and the Washington Post in her mid-twenties. Since then, PowerToFly has expanded beyond their employer platform. Today, they also create targeted content for their enterprise clients who want to build their employer brand around diversity and inclusion. They work with their larger customers to create original content on topics that resonate with women — including articles in Business Insider and Elle, ebooks and even live events. PowerToFly now boasts customers like Amazon, Lyft, Apple, and Zapier, who recruit from the platform’s 110,000 users. On average, customers see a 500% increase in female job applicants. Member companies must sign their employer pledge before signing up, promising to value diversity and inclusion from the top down. “Women by virtue of coming into this one place have given themselves more power and more voice over these companies about what they want and what’s missing,” Anastasia says. There’s no one tool, strategy, or platform that will fix this problem. But this startup is working toward one solution. And it’s hard not to be inspired by that.